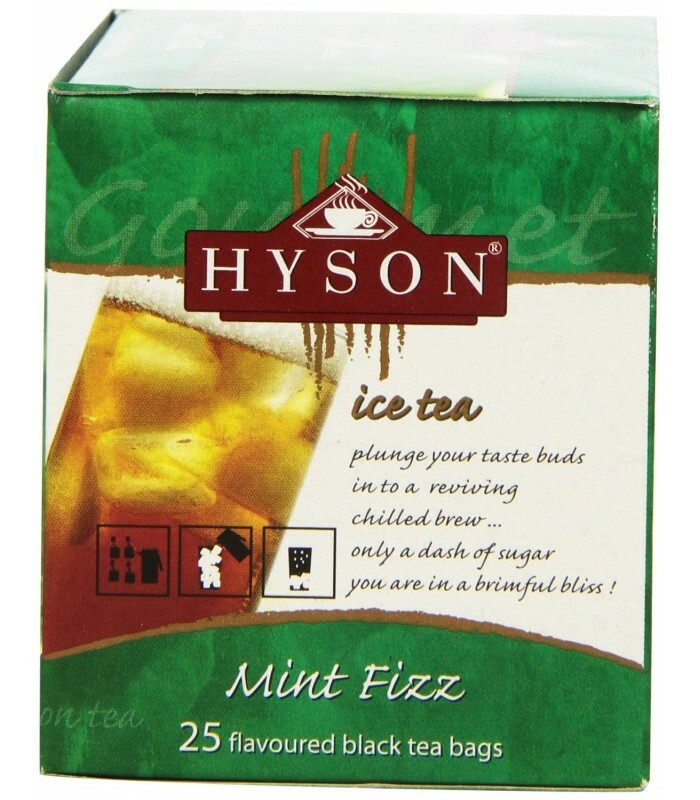 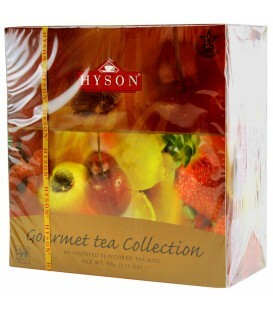 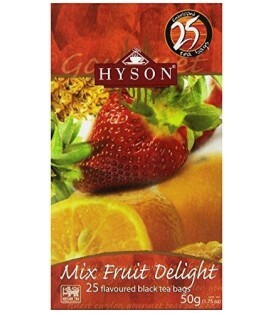 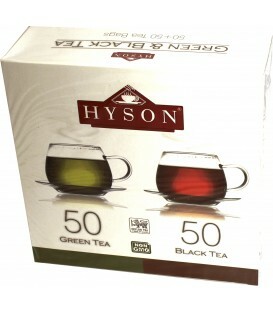 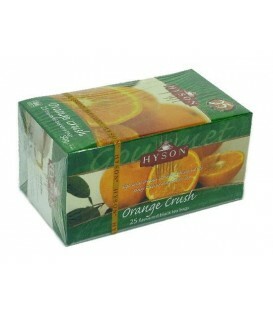 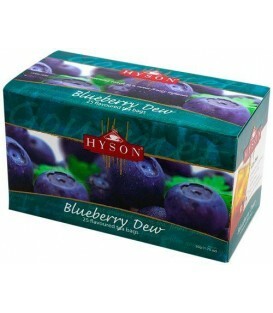 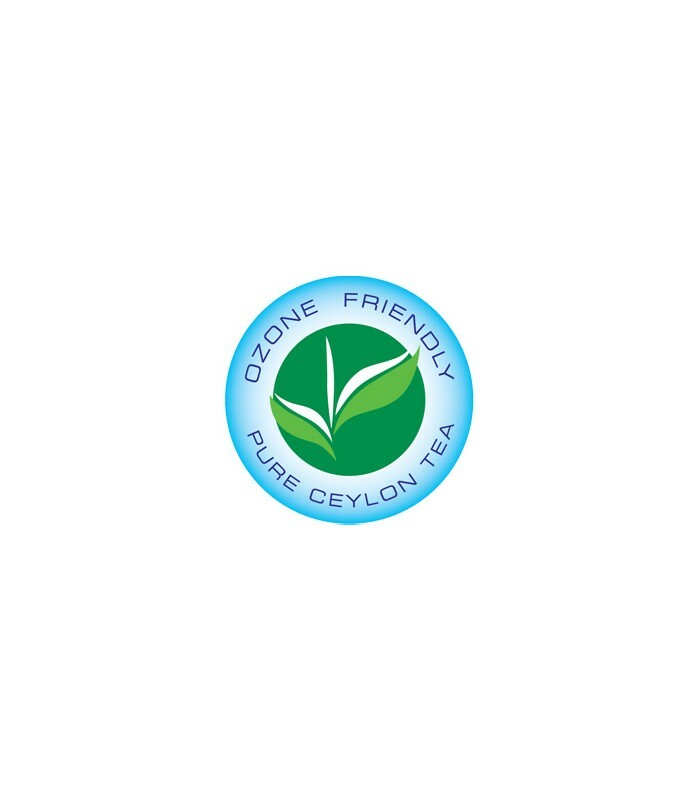 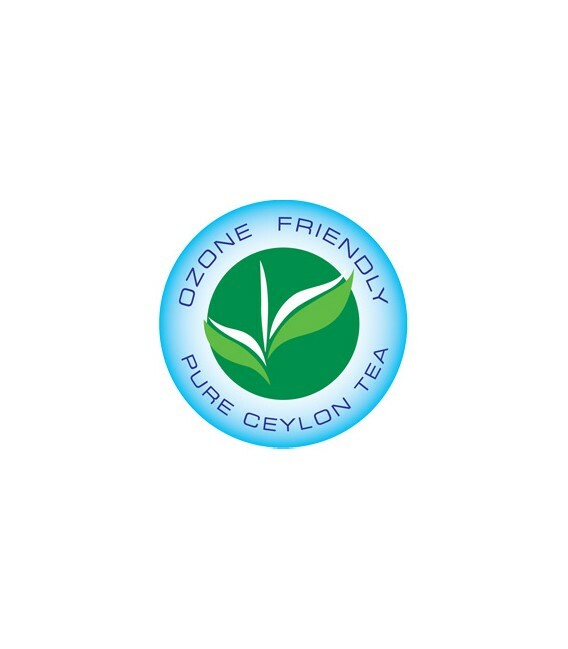 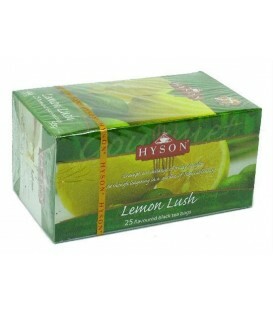 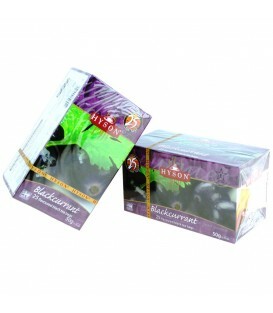 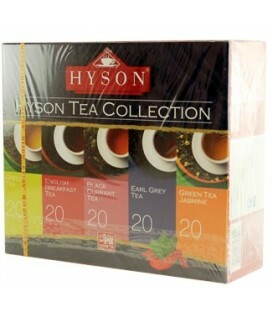 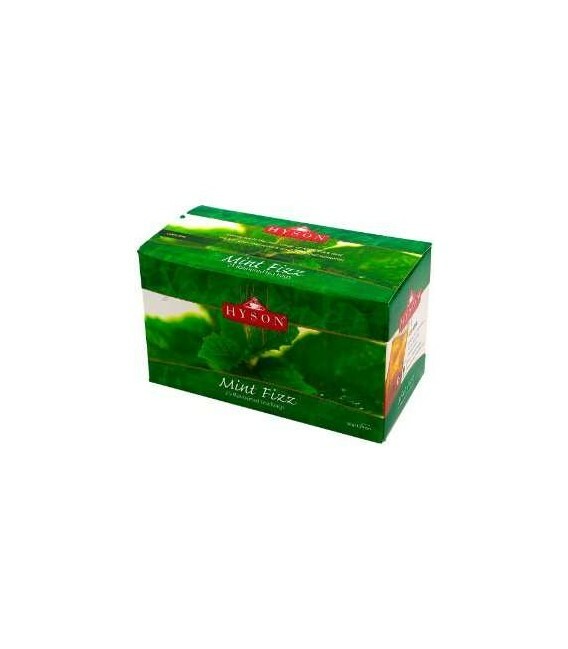 Jump into a sizzling sensation of Hyson Mint Fizz tea while it replenishes your taste buds every step of the way. 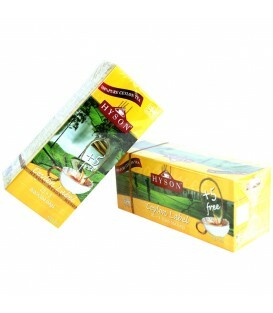 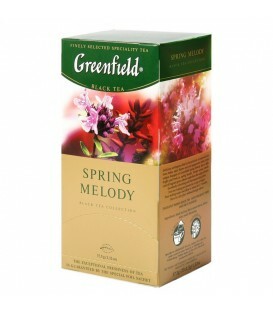 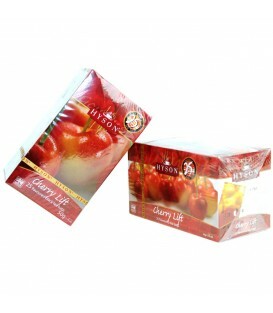 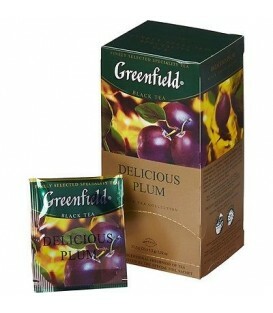 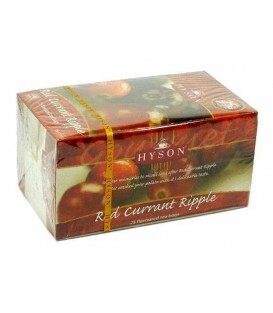 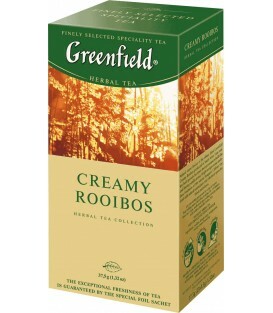 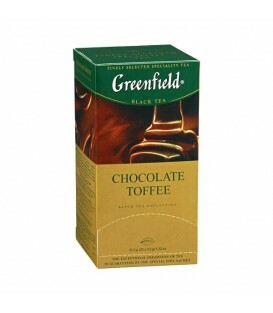 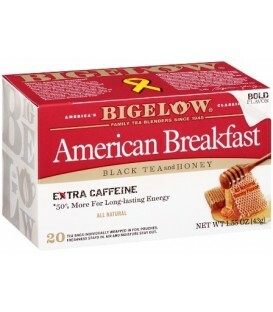 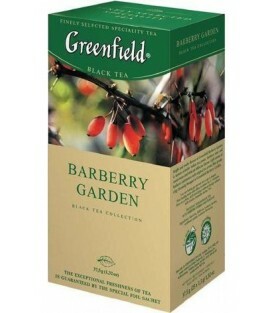 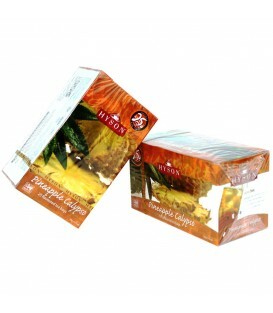 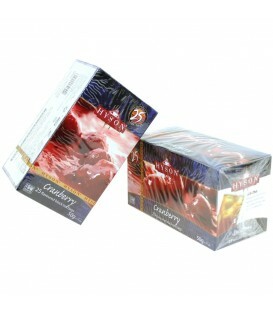 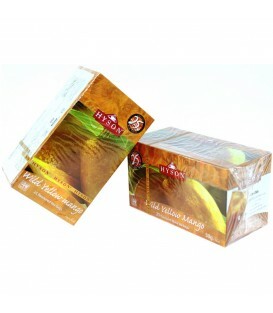 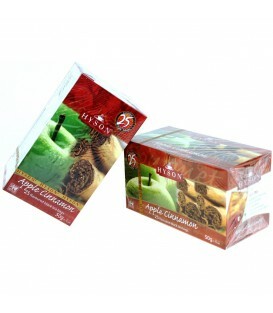 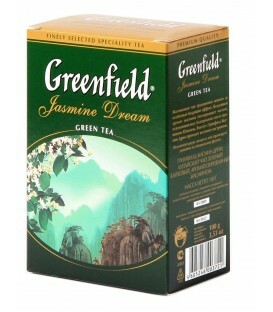 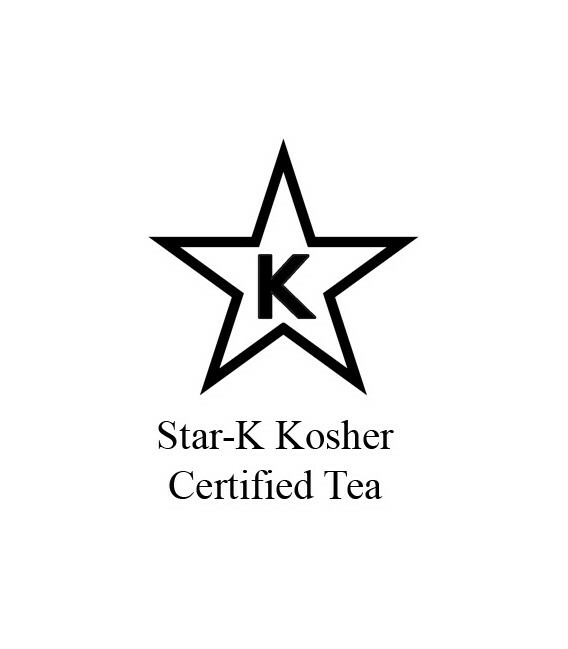 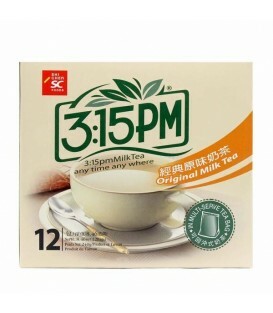 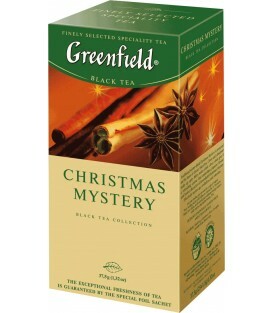 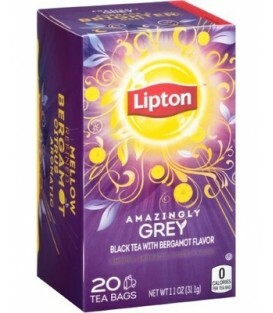 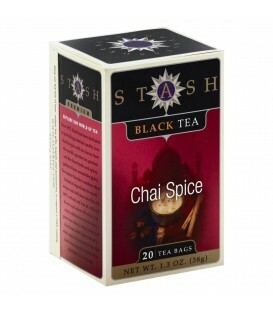 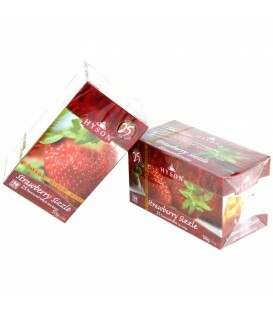 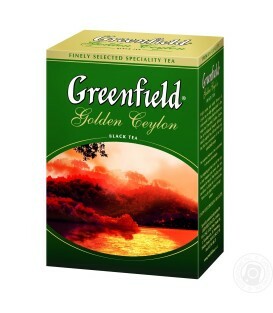 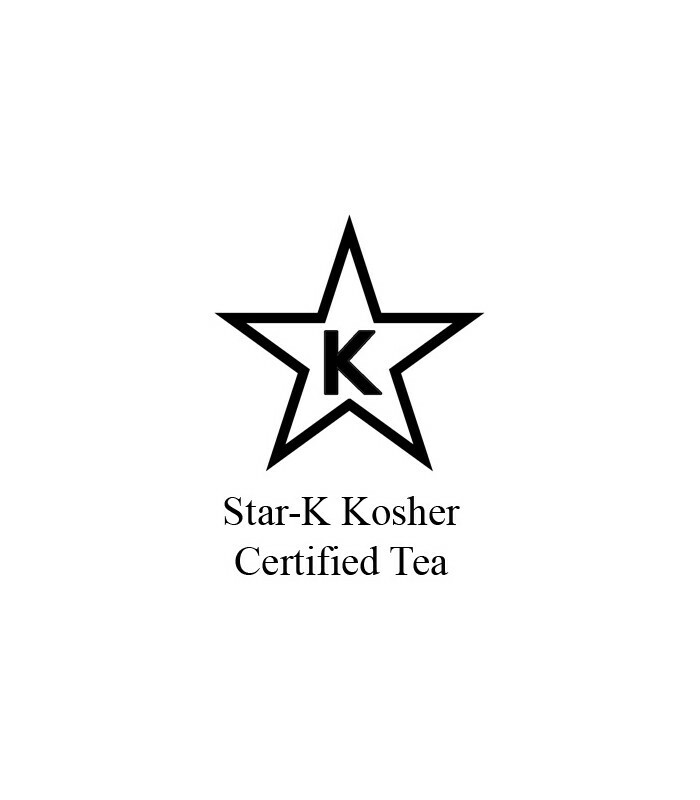 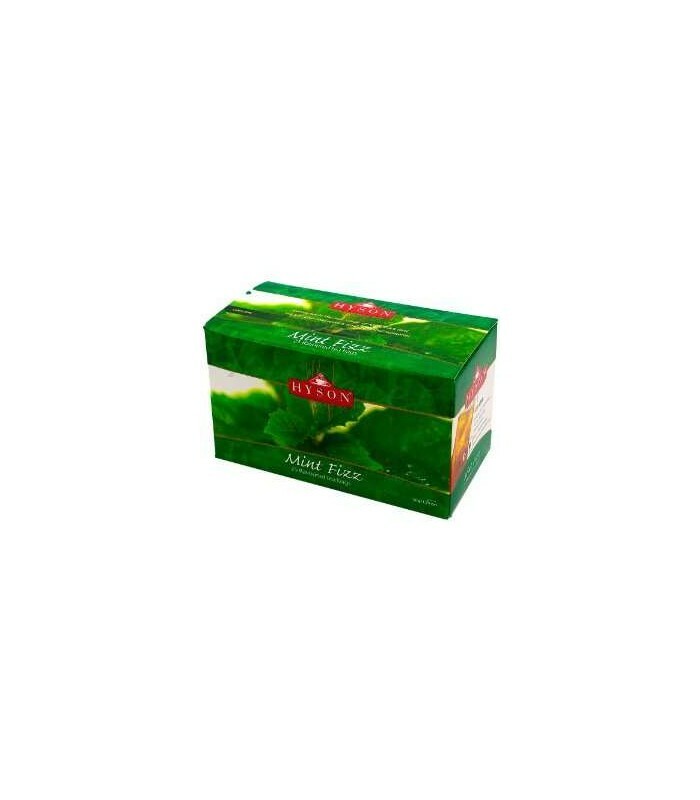 This tea is great in the morning to help heighten your every sense and prepare you for the days activities ahead. 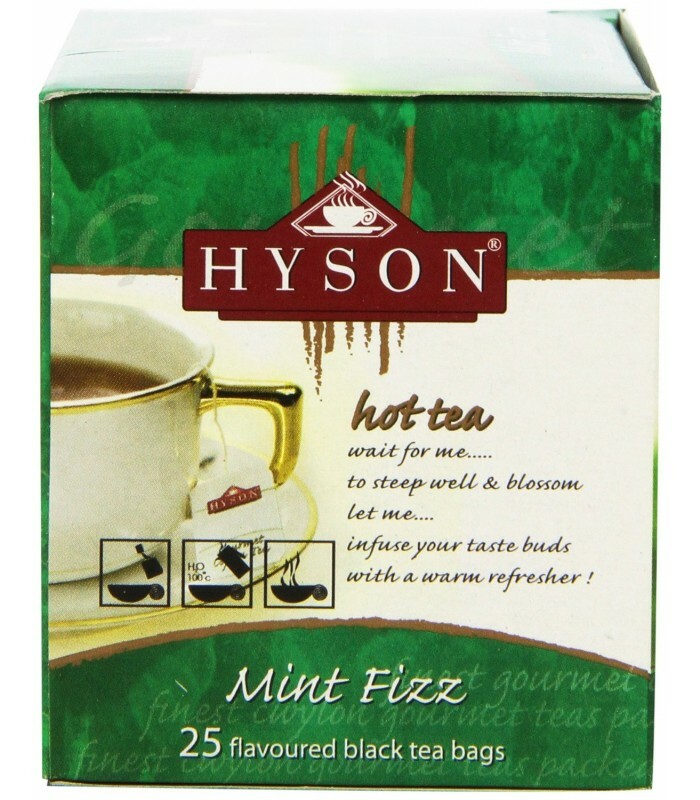 Tea leaves are fused together with mint leaves, which provide the typical black tea taste with a refreshing burst of mint. 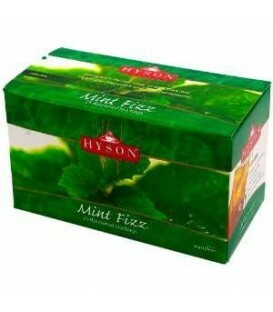 However, because it is made with mint leaves and tea leaves, the mint does not overpower the cup, allowing it to be more enjoyable. 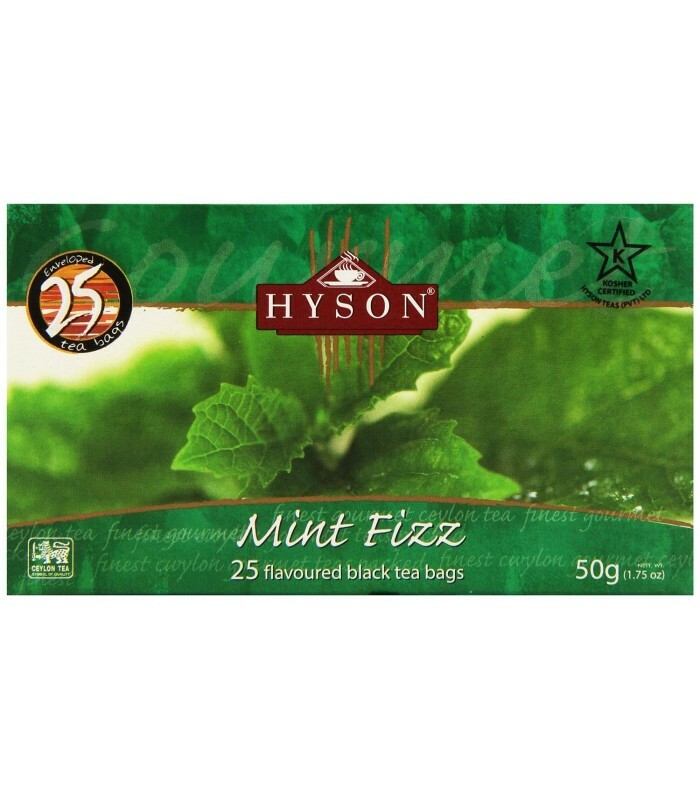 The black tea leaves work to loosen up the normally harsh flavor of mint leaves, whereas the mint leaves work to add a fresh twist to the usually heavy, deep flavor of black tea. 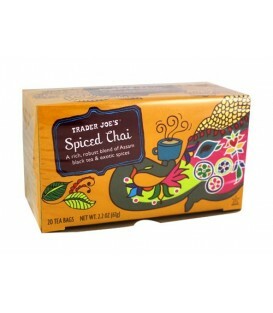 It tastes great served hot or over ice.